I, Tanya Ford am the sole proprietor of madenu dolls and I am located on a family farm north east of Irma, Alberta. I sell dolls that have had a previous owner. I clean them all up, hand paint their faces, knit little sweaters and sew pants or shorts for them to wear. My mission statement is restoring childhood. madunu dolls was inspired by a lady in Australia doing what she described as “up cycling” dolls. 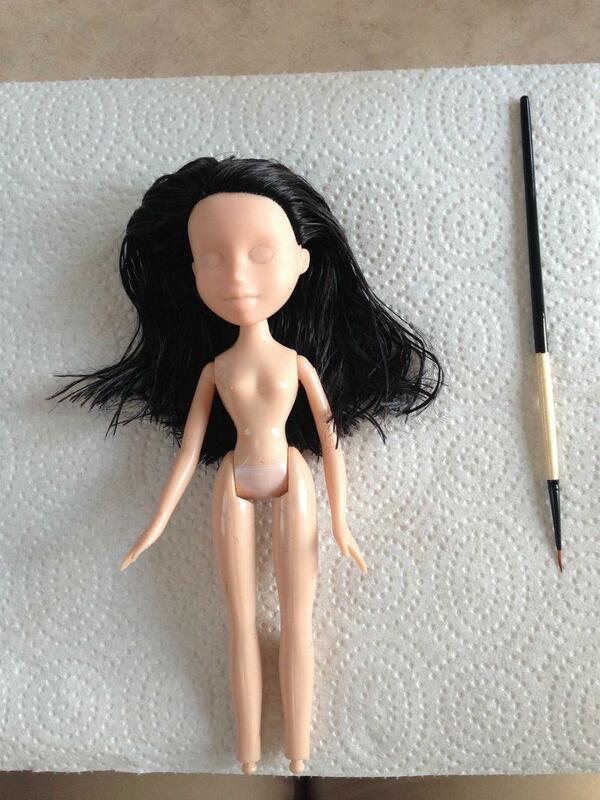 I loved the idea of taking a used little doll and “restoring” the doll. I have a daughter and I want toys for her to play with that depict the values I believe are important for every little girl to have. I want her to not worry about messy hair when she is running around outside playing and I want her to be wearing comfortable, functional clothing. I want her to know that her identity is not tied to either of those things. I want her to experience the wonder of a child’s imagination that can time travel, talk to butterflies and invent other worlds. 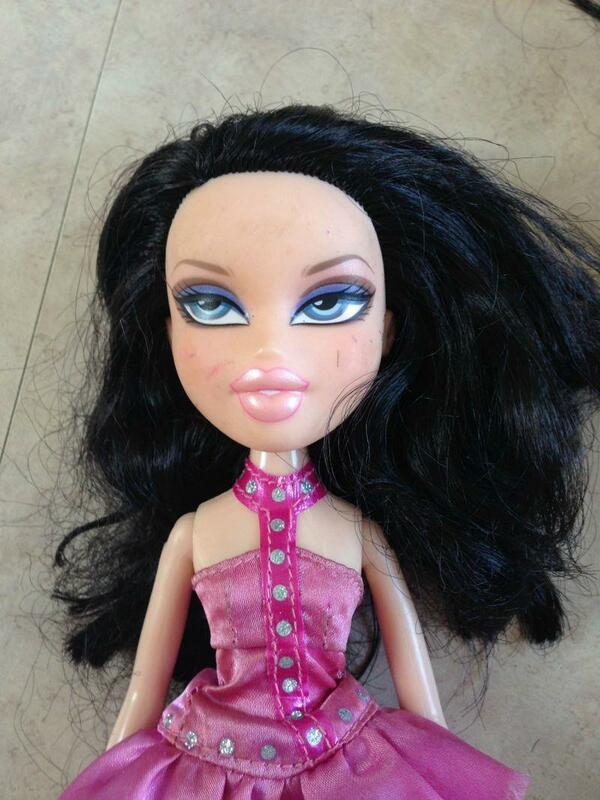 Why do you believe it’s important to remove the doll’s existing makeup and clothes and give them a new look? A lot of the dolls I restore have been hyper sexualized and I want to bring back a doll that looks like a little girl who loves to play! 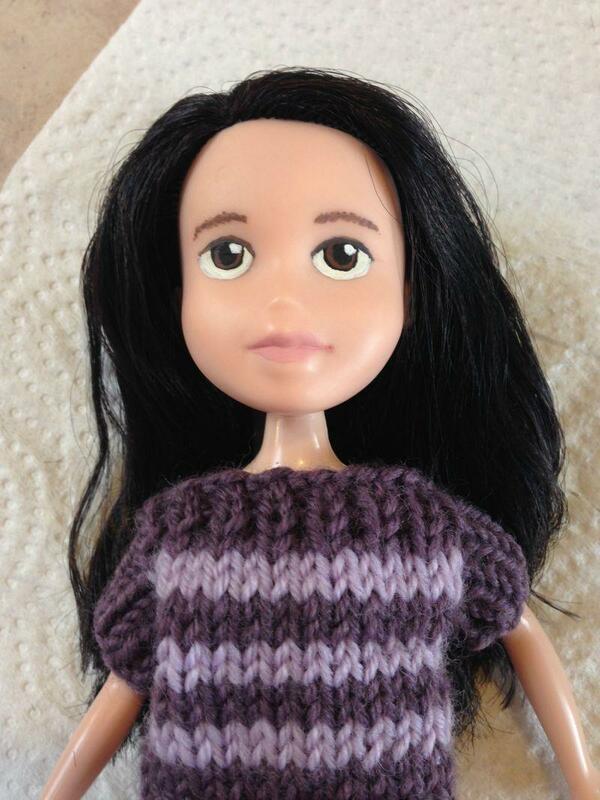 How did you learn the skills to paint the doll’s faces and sew their clothes? 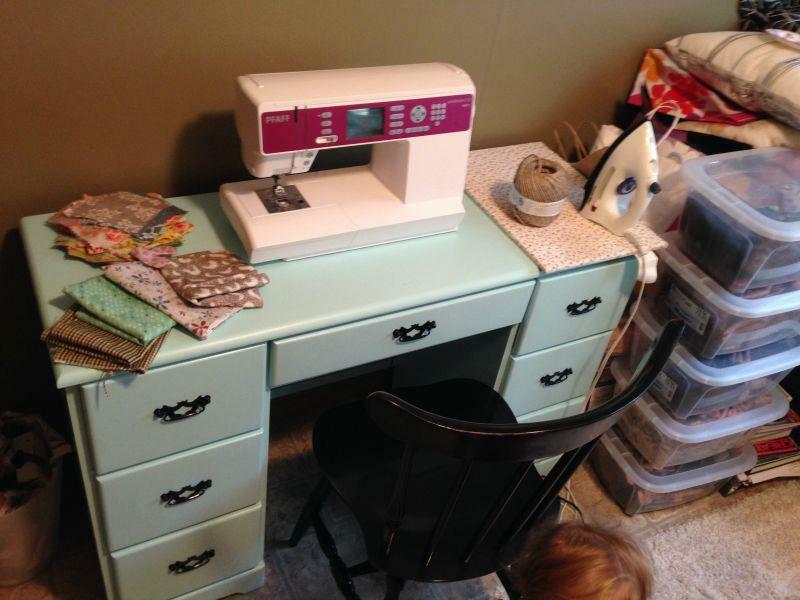 I have always enjoyed painting, knitting and sewing so this venture was a natural fit! Well, I’m relatively new at this but I have received an order and support from this great little independent “general” store called Dacha House, it is located in Hague, Saskatchewan. More local than that would be where I drink tea, Jack’s Place is locally owned coffee shop in Wainwright, Alberta. I donate money to help women/girls who have been victims of human trafficking and have essentially had their childhoods stolen from them. I have recently become aware of the incredible problem of humans owning other humans in our day and age! Primarily girls who are sold into sexual exploitation, the one organization I support quoted me that there are currently 27 million slaves in the world today! What a sad, horrible fact. I am donating to the SA Foundation that runs recovery programs for women who have been rescued out of slavery and Operation Mobilization who are establishing safe houses for girls to go to. So $10 from every doll goes to these organizations. Where would you like to see Madenu Dolls in 5 years? 5 years? 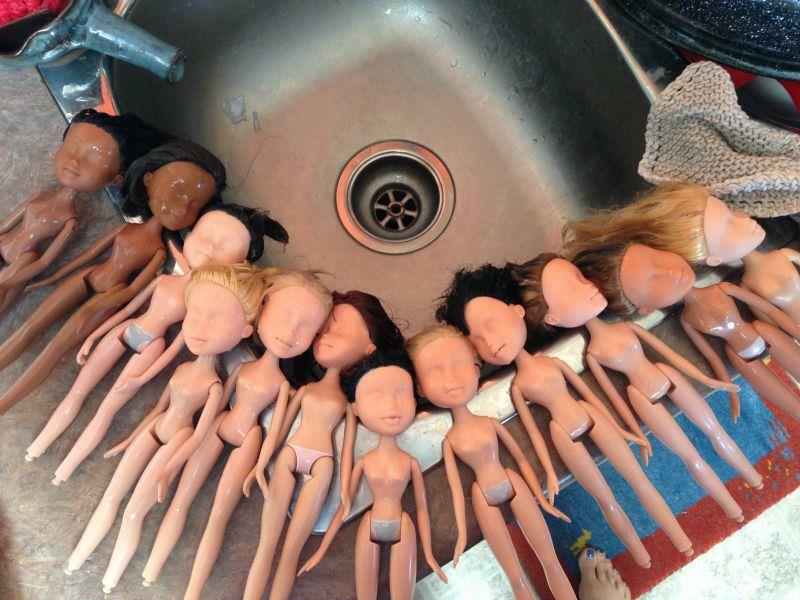 I’m not totally sure…I think in batches of a 100 dolls. Thats my first goal is to sell 100 dolls, that means $1000 of donation money. I would love to be carried in a few local shops and continue to do online sales. I also plan to sell the dolls locally at Christmas Craft Markets. What has been the biggest challenge of running your business and how have you overcome it? 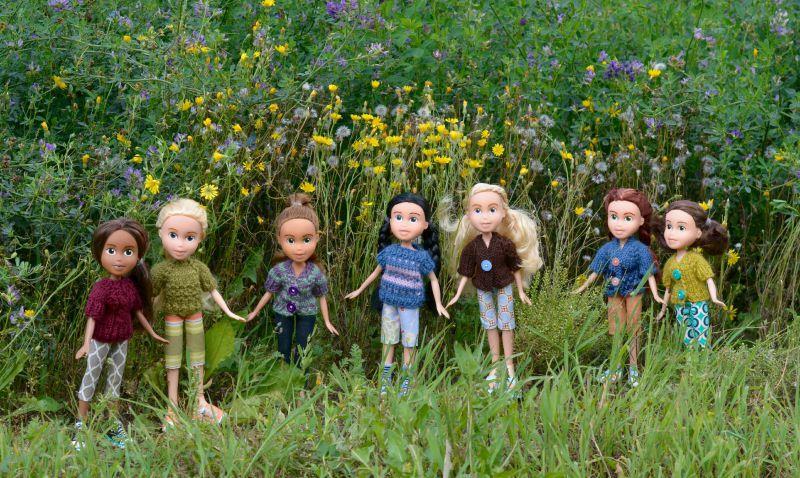 Finding the time, I love working on the dolls but I love my family more and I am trying to find a good balance of finding time for my business without taking away from my other priorities. 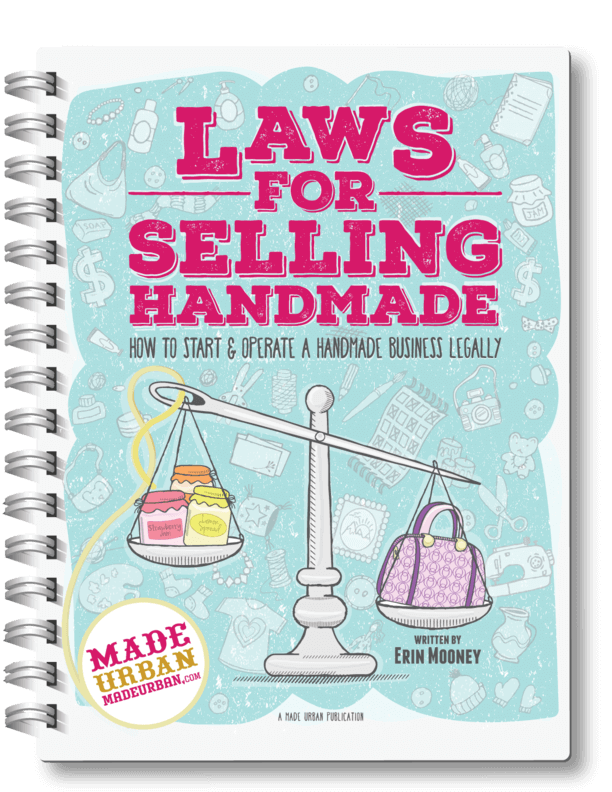 What’s been the most important aspect to growing your business? I love designing logos and photographing the dolls, so its just getting that info out there. Social media such as Facebook has been really helpful for letting people know what I am up to! 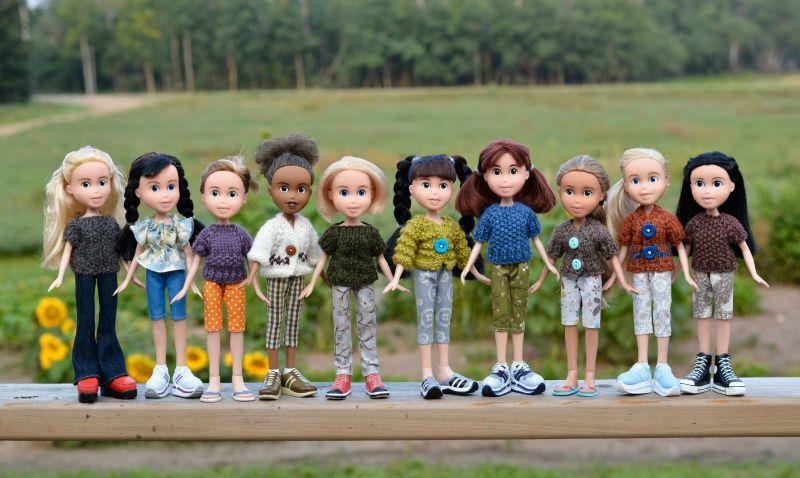 Below are some more examples of the amazing transformations Tanya creates with these dolls. Please visit her Made Urban Storefront: www.madenudolls78.madeurban.com and support her wonderful business!